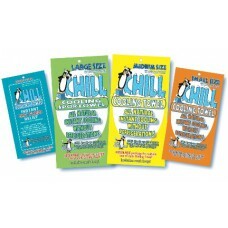 CHILL TOWELS are 100% terry cloth towels that are pre-moistened with our patent pending All-.. 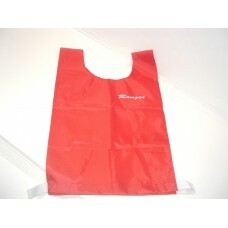 Pack of 10 bibs Various colours This item is dependent on availability from our suppliers .. 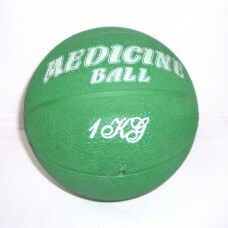 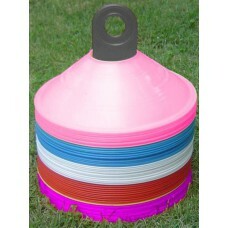 Improve your strrength Bouncy, rubber Various weights This item is dependent on availability fr.. 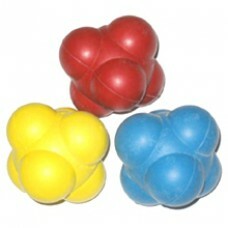 Improve your reflexes! 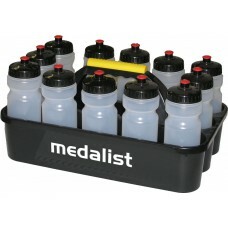 This item is dependent on availability from our suppliers .. 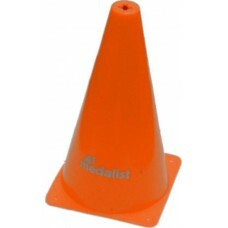 Size: 12" (30cm) Orange This item is dependent on availability from our suppliers.. 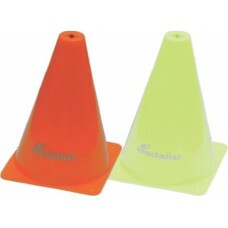 Size: 6" (15cm) Orange / yellow Price listed is per cone This item is dependent on availability.. 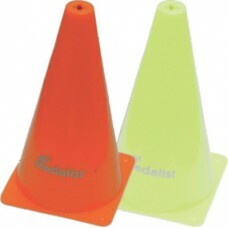 Size: 9" (22cm) Orange / yellow Price listed is per cone This item is dependent on availability.. 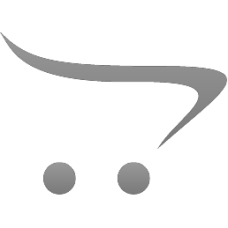 Height: 6"/15cm 6 hurdles per set Handy carry bag This item is dependent on availability fr.. 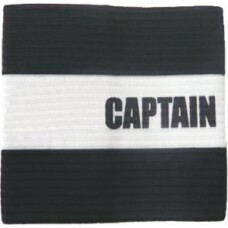 Size: 2" (5cm) Colours: 10 x blue, 10 x red, 10 x white, 10 x purple, 10 x pink 50 pcs on car.. 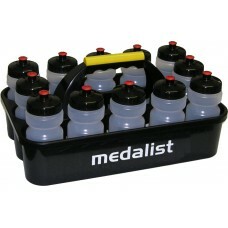 Holds 10 balls Balls not included This item is dependent on availability from our suppliers..
Made of durable plastics Includes 12 x 600ml De Luxe bottles This item is dependent on availa..
Made of durable plastics Includes 12 x 800ml De Luxe bottles This item is dependent on availa..
Colours: black / red / blue This item is dependent on availability from our suppliers.. 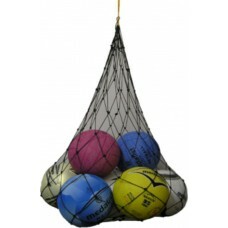 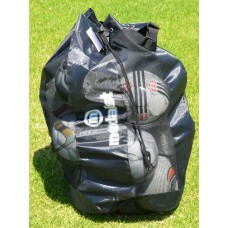 Holds 14 balls Durable nylon mesh with 4 solid nylon panels and solid base Carry shoulder str.. 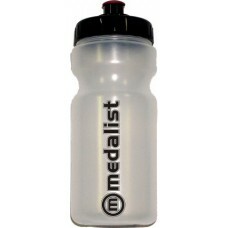 Wide mouth for better flow Durable plastic materials Includes one bottle This item is dependent..